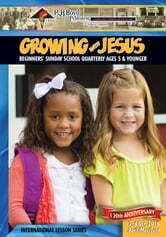 Growing with Jesus (Ages 5 and Younger). 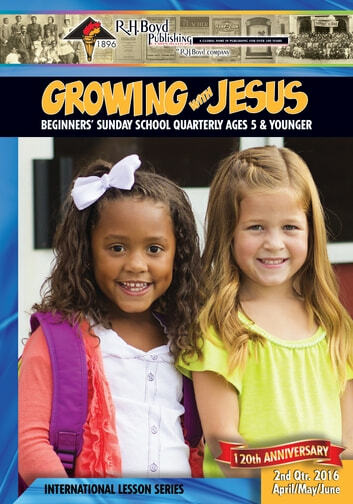 Each lesson contains a Bible story to bring the meaning to life for the students. Pictures depicting the lesson’s meaning for each week can be easily colored and carried home by these young disciples.